Navigate with Garmin caliber GPS data on the mobile device of your choice. The GLO 2 receiver brings you the best of both worlds by combining GPS and GLONASS receivers with Bluetooth wireless technology so you can enjoy precise position information on your iPad, iPhone or Android device. 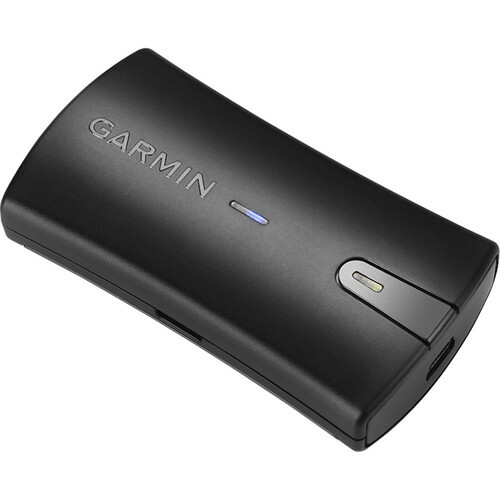 The Garmin Glo now provides GPS location services for up to 4 Bluetooth devices at once! GLO wirelessly connects up to four (4) Apple and Android devices via Bluetooth simultaneously. * GLONASS or Global Navigation Satellite System, is a radio-based satellite navigation system operated for the Russian government by the Russian Aerospace Defence Forces. It both complements and provides an alternative to the United States' Global Positioning System (GPS) and is currently the only alternative navigational system in operation with global coverage and of comparable precision. Review: Wonderful piece of technology. Satellite signal acquisition in seconds. 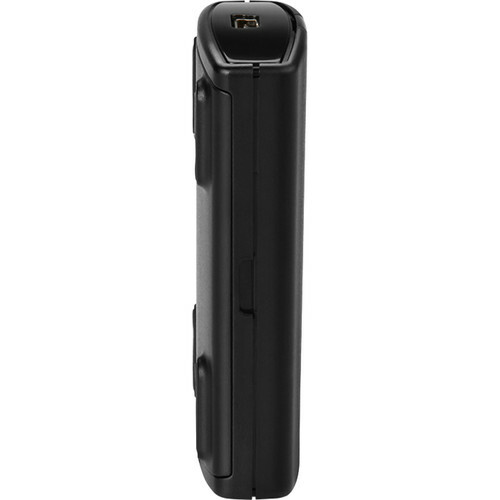 Very easy to pair with iPhone and Android devices. I was able to connect to 4 devices simultaneously with no problems. I'm planning to use it with offline GPS map applications for driving in Greece. 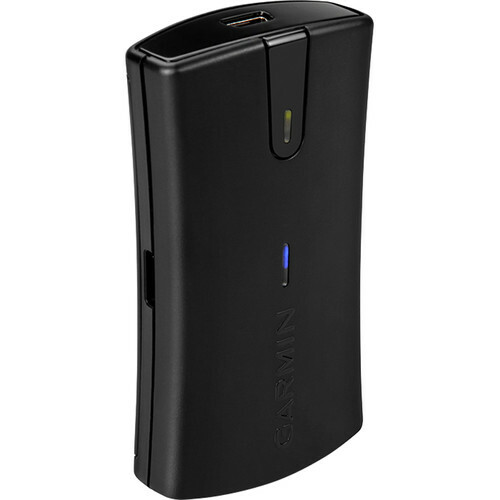 I tested it at home and it works great for driving and for locating places while on foot. Review: I use the GLO to extend the GPS strength for an android tablet and it works great. I also use it in the field to collect data, so I placed it in a waterproof container when it rains. Contrary to what others have said, you can connect up to 4 devices to a singe GLO. Review: Works well with my iPad and company issued Surface 3. I fly internationally, and have had no issues with reception. Review: Turn it on, set it on the dash,connect to a tablet or ipad. Away you go. Simple, easy. Pros: Quick link up, easy to use, durable. Review: Out of the box this device was ready to go once the Ipilot app was downloaded. It works great with other map apps as well but I wanted to try garmin. The terrain warning feature as well as the drag and drop info ball is becoming a helpful set of tools as I get used to using them. The feature of Bluetooth to up to 3 devices allows me to run the app on my iPhone and iPad at the same time using two features at once is incredibly handy. I've found that the heading bezel is dead on during flight as well as the zoomed in runway depiction feature. You will know exactly where the field is even as you fly over it to enter the pattern. A great feature to have if all else fails during IFR. I'm new to this technology so keep my level of excitement in mind when you do your review. Cons: Portable friction mount doesn't hold very well. Slides easily. Cons: Why doesn't someone make an easy to use slider on the mapping screen to dim or switch to night use without having to hunt for it? Sounds like an easy thing to develop. Q: Is this bluetooh only or can i hard wire it into my tablet too? 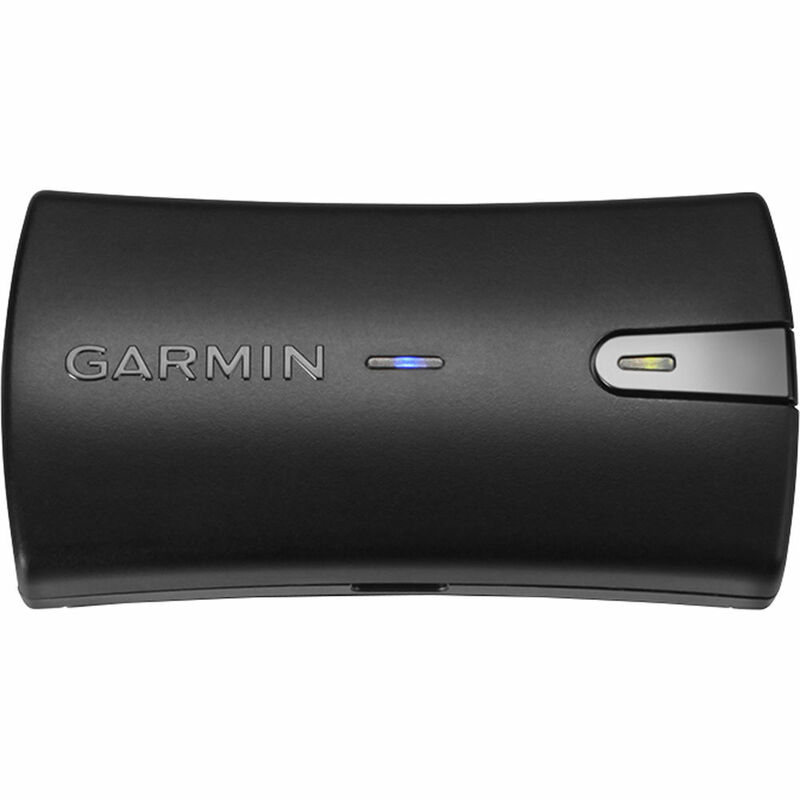 A: From a connection standpoint, the Garmin GLO uses Bluetooth only. Q: Does it require a service contract? A: No, the Garmin GLO does not require a service contract. Q: Can the GLO connect to multiple devises simultaneously or just one device at a time? A: The Garmin GLO can only connect to one device at a time. If you are trying to connect to multiple devices, we would recommend the Bad Elf Pro that allows you to connect to up to 5 Apple iOS devices simultaneously. Q: so can this gps be used for both flight and in car ipad apps? Will it work with forflight apps? A: Yes, it can be used with almost all GPS enabled apps for air and land navigation. Yes, it will also work with ForeFlight.